You will testify by giving your version of events, and explaining the facts of the case. Before you do this, the IAD Member will ask you to affirm that you will tell the truth. Note that you can also swear a religious oath if you so wish, but this is not a legal requirement and to do this you must bring your own holy book. Other than narrating your version of the truth, you could also ask the IAD Member to ask questions that he/she feels are important in making a determination. If you have counsel, which is highly recommended, your counsel will ask questions relevant to the appeal. 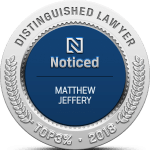 At the Law Office of Matthew Jeffery, you will have at your service an immigration appeals lawyer Toronto who has handled many appeals, meaning he will know what to ask and how to ask it. 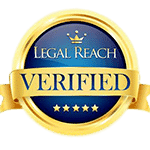 Our team will also prep you on what to expect and will be actively involved in preparing for the appeal, including collecting and filing the necessary documents, rehearsing for the hearing, and handling other logistics. Note you are allowed to provide documentary evidence at least 20 days before the appeal hearing, as is the Minister’s counsel. Both parties are also allowed to answer the documentary evidence at least 10 days before the hearing. 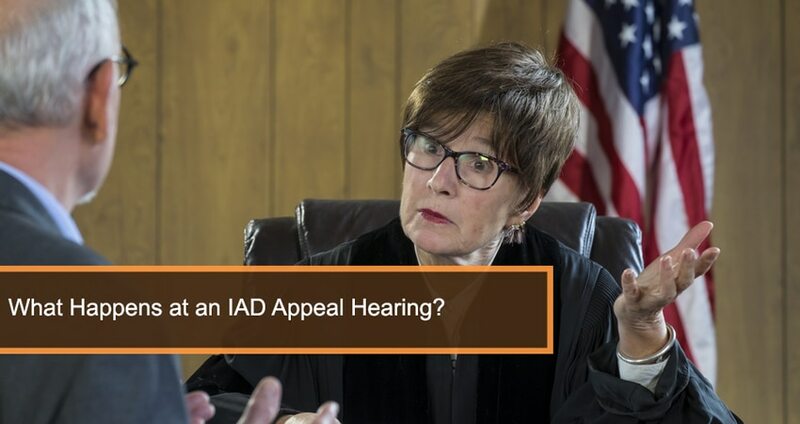 You do not have to go through this evidence at the hearing because the IAD Member will already have it, but you can refer to it in your submissions. Once you give evidence, the Minister’s counsel will have an opportunity to question you on what you have presented. You can expect the Minister’s counsel to try to poke holes in the oral evidence you have presented. IAD rules allow you to bring witnesses. These could be family, friends, business partners, or anyone else you feel could aid your case. The witness could testify in person or by telephone if he/she is outside Canada. The Minister’s counsel could also bring in witnesses. Both parties can question the witnesses on the oral presentation made. If you do not have counsel, you could question the witness or ask the IAD Member to ask questions he/she feels will aid in arriving at the final decision. French and English are the official languages of Canada. If you or your witnesses are not comfortable with either language, IAD regulations require that you be provided an interpreter at IADs cost. Note you must have made the request in good time, including the language and dialect to be translated. 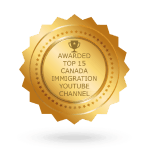 Once you have testified and the witnesses are also done, the IAD Member will direct you or your immigration appeals lawyer to make submissions or arguments. This is basically a summary of the written and oral submissions and a description of the legal grounds showing why your appeal should go through. The IAD Member will then ask the Minister’s counsel to make their submissions, which will typically be opposed to the granting of the appeal. You will get an opportunity to respond to the Minister’s submissions. IAD regulations require that the IAD Member reaches a decision not more than 90 days after the appeal hearing. Sometimes the decision can come immediately after the appeal, depending on the complexity of the case. If not given immediately, the decision will be sent to you via mail. Want to know if your case has merits? Call us today on (416) 944-3267 or toll-FREE at 866-886-8014 for an assessment and for answers to any questions that you may have on the appeal process. You could also fill the online form on our website or email us at info@matthewjeffery.com.